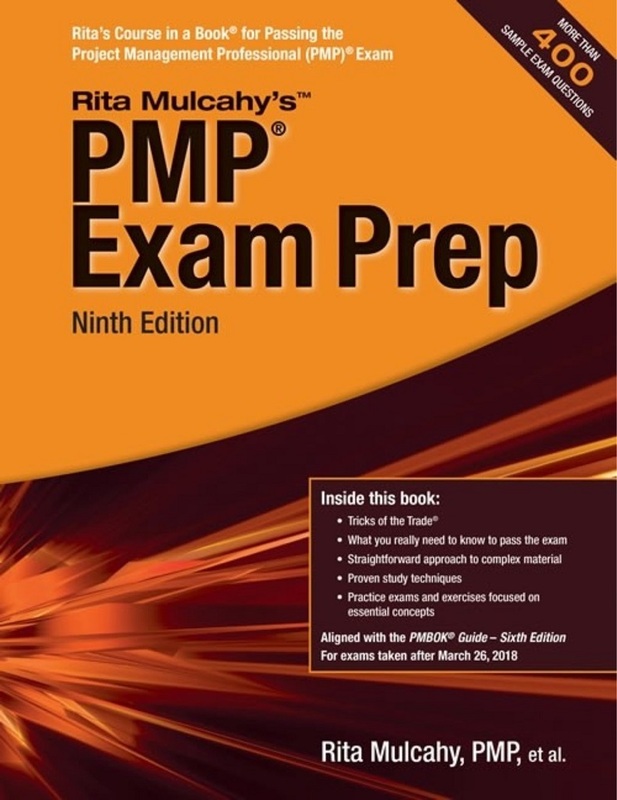 Minimum quantity for "PMP Exam Prep, 9th Edition (10% Discount on checkout)" is 1. This book has been FULLY updated to reflect PMI's changes to the PMP® Exam Content Outline and the release ofA Guide to the Project Management Body of Knowledge (PMBOK® Guide)—Sixth Edition. It is intended for all PMP exams taken AFTER March 26, 2018.